Big Pitcher, a plush building is one of the best in town for all kind of crowd.It houses bar, pub, microbrewery, fine-dining, discotheque.Located on the old-airport street, this place is close to Indiranagar as well as well connected to other parts of the city.A place to have a perfect Family & Friends time. 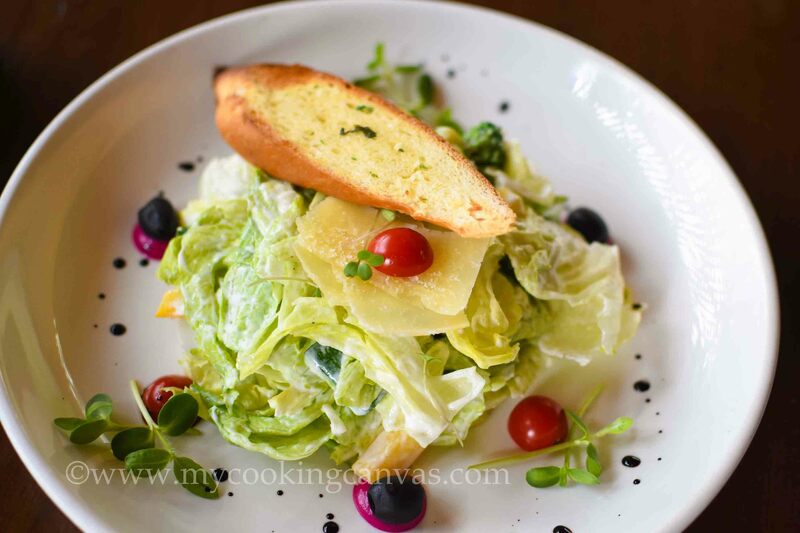 A few weeks back, I got the chance to taste the newly launched menu.It was quite innovative.The fascinating part of the new menu is the accuracy of the flavors. On a Saturday afternoon, I finally reached this place that gave me a relaxed vibe as soon as I stepped in.The first thing I ordered their home-brewed beer samplers.And my personal favorite was Kingslayer, a German wheat beer brewed with dark malts to a high strength.A combination of caramel, spicy clove-like phenols, light banana combined with a powerful aroma of dark plums.One of the most intense beers they brew. 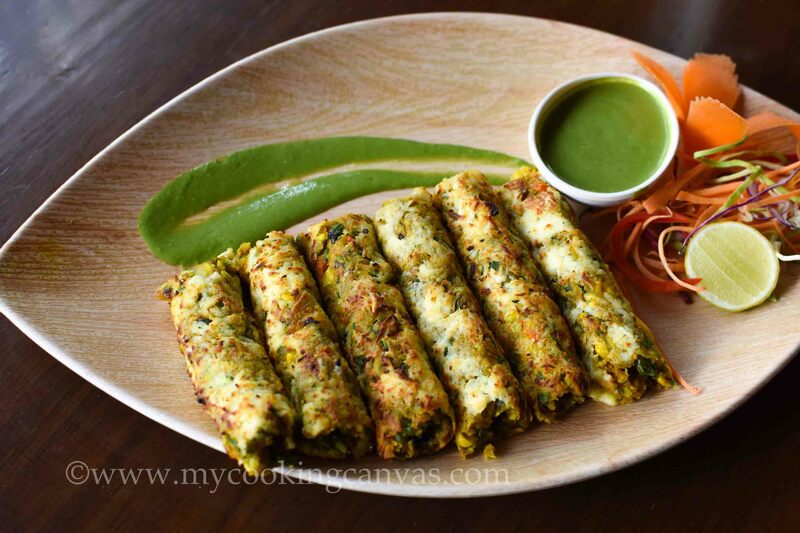 Coming to the menu, it has a range of dishes elaborately curated. 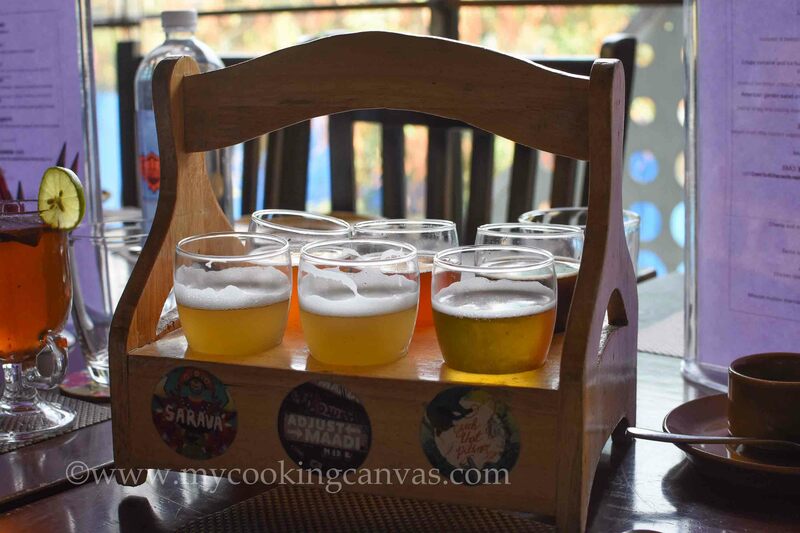 I tried my hands on a few interesting dishes.The first dish arrived was Seafood Chowder.It was utterly delicious.The thick creamy soup loaded with seafood was quite addictive. 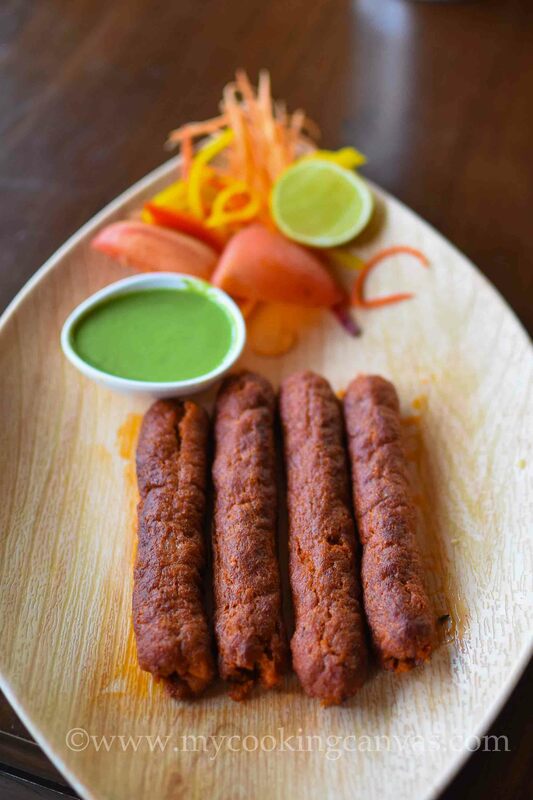 “Kakori Kebab”, these melt-in mouth kebabs were perfectly balanced with a range of Indian seasoning. 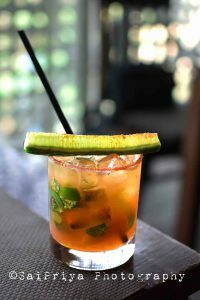 Along with that, I tried their Desi Cocktails.That was a whiskey-based cocktail spiced with chili & cucumber.Loved it! This was the best so far.The note of green-chili flavor was bringing a distinct flavor altogether. I enjoyed the great tasting Caesar salad topped with olives, cherry tomato.A hearty and healthy spin! 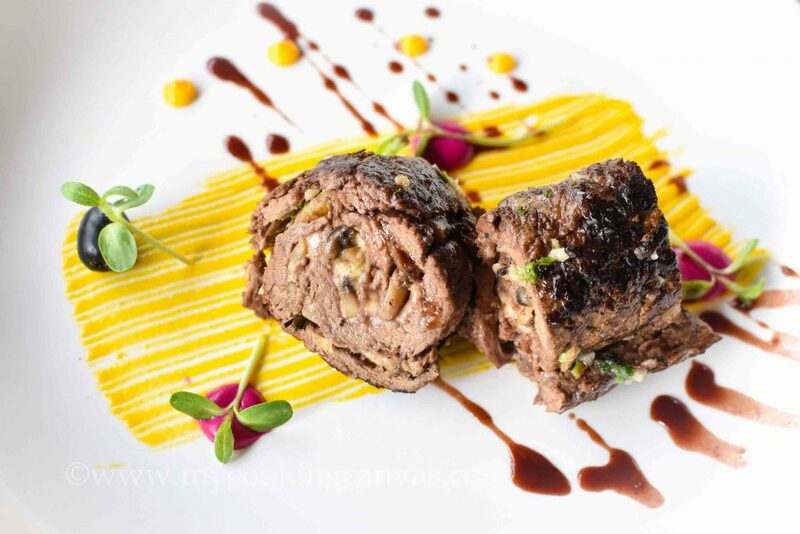 The beef spiral stuffed with cheese & mushrooms served in small bites in the form of “Roulade”.The colorful pepper sauce was creating a drama on the table.The sight itself is enough to tempt you. It was beautifully presented by the chef. 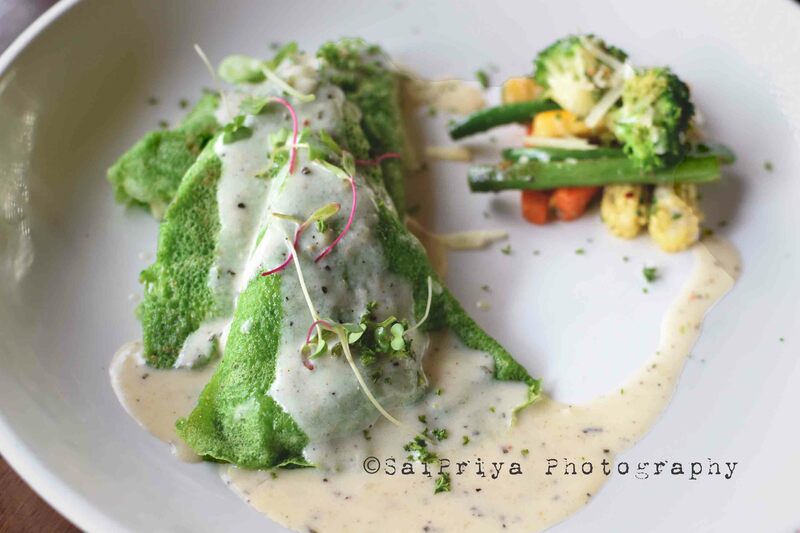 This was the show-stopper to me.The chef has done a great job.Thin corn pancakes wrapped around grilled asparagus was topped with cream cheese sauce.Happiness in every bite of it. One should not miss this. 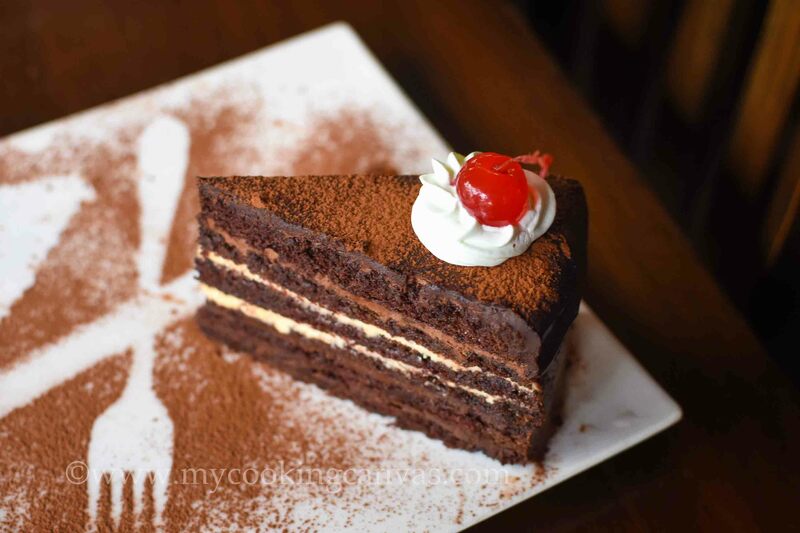 A slice of Cake is the perfect way to complete a great lunch.And it was “Double Caramel baked cheese-cake”.I tried tiramisu too. This place has a rooftop dining space, Star Lounge.You can enjoy a magical dinning experience there. Club Kahuna is a hot exciting pub which is wild, charming with some of best performances by artists and DJs.And if you are looking for a live grill with unlimited food and beer, then you must go to their Sizzling Street floor.A perfect place to host your family events too.